Taking care of my hair is just as important as taking care of my skin. 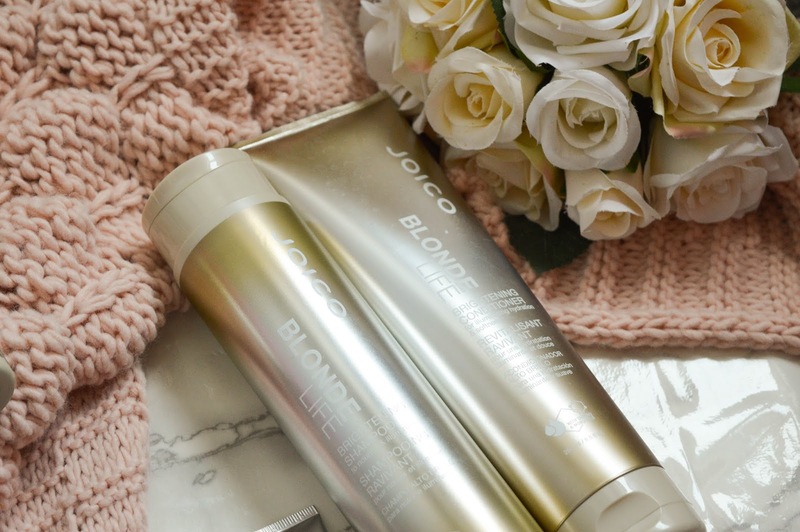 It has to be looked after with the best products, and this new Blonde Life collection from Joico has certainly changed up my haircare routine. 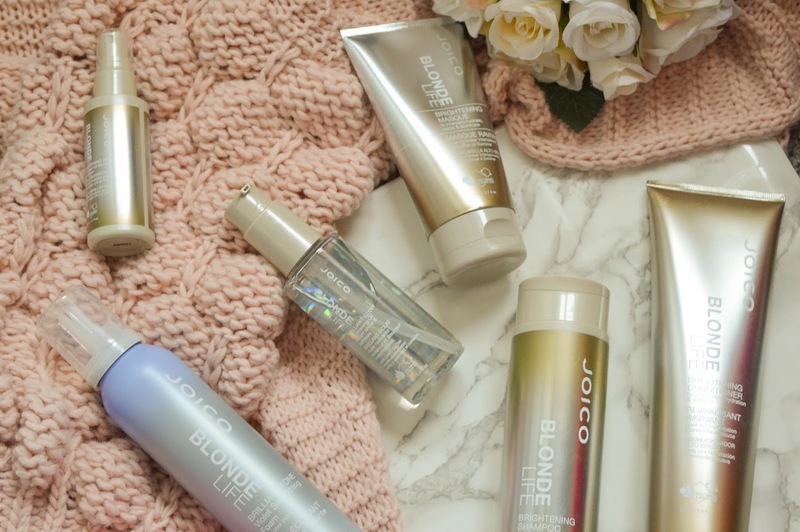 The new Blonde Life range by Joico has been my ultimate go to over any other products I have, it even tops my silver shampoo for my blonde hair! Since these products arrived, I've honestly not reached for any other hair product! 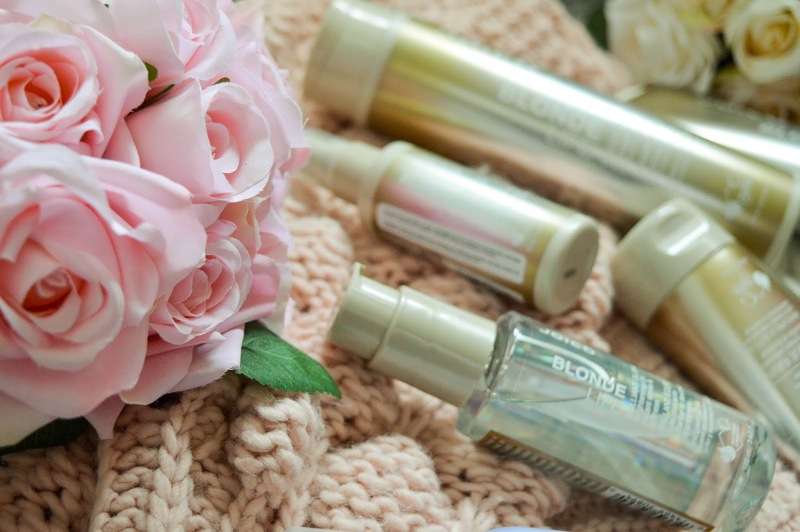 I use the blonde shampoo and conditioner with every hair wash and a lot of the time I use my hair masque in-between shampooing and conditioning, which I've noticed has helped to soften my hair, especially along the ends of my hair. The smell of the products is lovely and makes my hair smell fresh for days! My hair is something I always like to look after a lot. With shampooing and conditioner during every wash, using a hair masque at least twice a week as well as always using heat protecting sprays and oil when drying my hair. Volume is something I don't always look for in a product, as a lot of the time I'll wake up with my hair looking like a lion...So volume isn't something I look for unless my hair is looking dull and limp, therefore it's asking to be messed with and volumising products are needed. 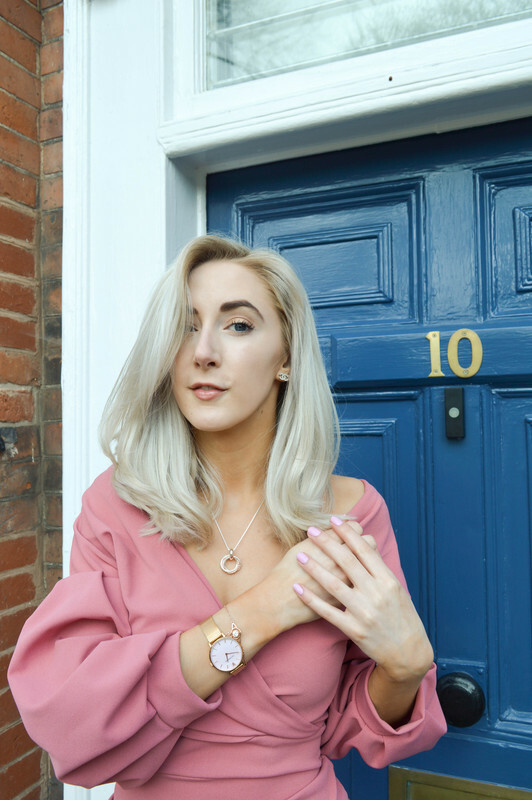 This is where I liked trying out the smoothing mousse within the Blonde Life range. It not only makes my hair SUPER smooth and soft, it also volumises my roots and adds that BOOM look at my hair effect. Now who doesn't want hair that is super silky soft, volumised (to a certain extent of course) and beautifully bouncy! This range I've certainly noticed does just that! As I've mentioned in my vlogs before (which you can find my channel here), my holy grail product for my hair was the Umberto Gianni Pick Me Up Spray, alongside the Schwarzcroft Argan Oil. These products, as I mentioned, honestly top my old favourites! Sorry but the new Blonde Life oil and heat defence spray have took their place for now...And I can't get enough of them! 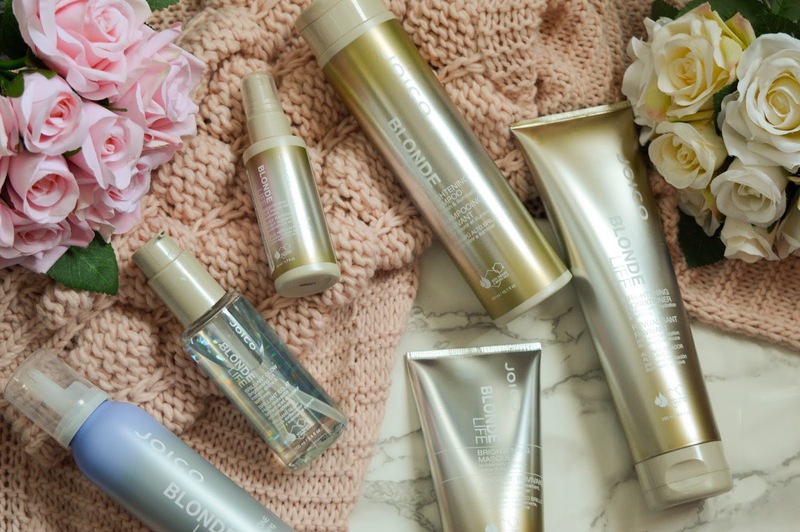 If you have blonde hair and are looking for a new hair care range, this set is honestly for you! I absolutely LOVE it! 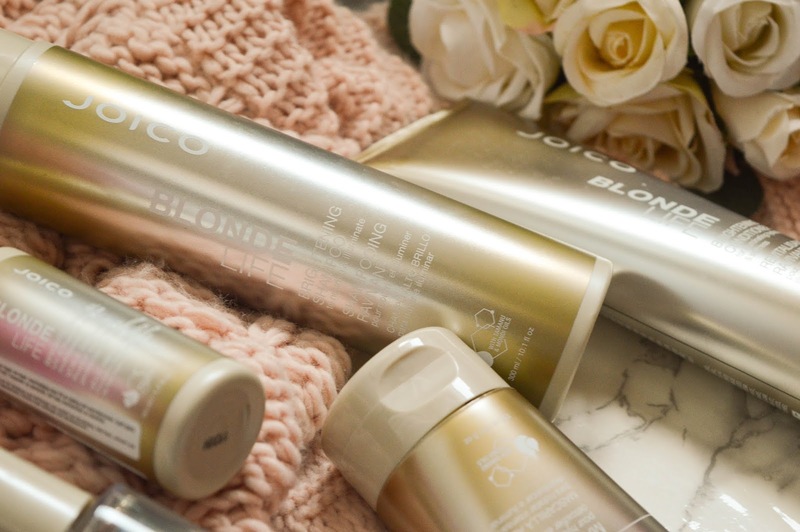 Joico not only do the Blonde Life range they do so many other lovely products! See the list below that I'm dying to try! 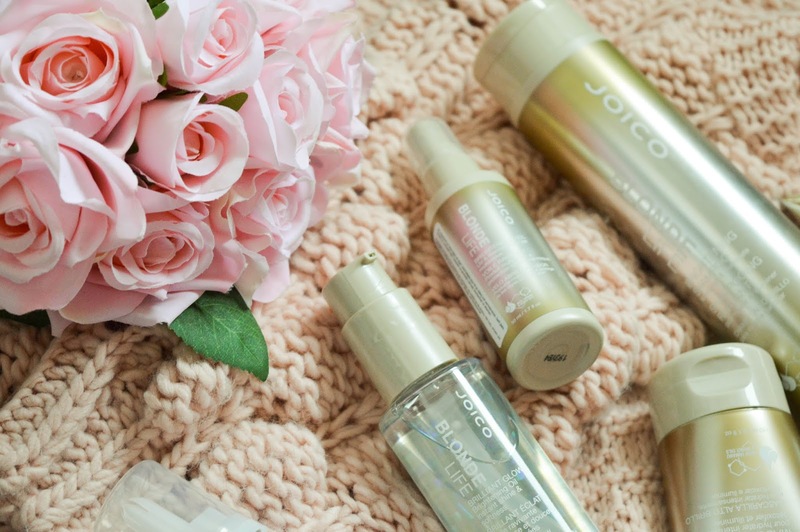 Have you ever tried Joico products before? What's your favourite hair care product?